General Waste Collection: How Much Rubbish Goes To Landfill In Australia? General Waste Collection: We all know that a huge volume of waste ends up in landfill in Australia each year – and of course we are all seeking to reduce that number by boosting recycling and improving waste collection processes. There are many good methods to reduce general waste collection ending up in landfill – such as reducing waste in the first place, boosting the usage of recycling bin services and investing in material recovery facilities. However, have you ever asked yourself exactly how many landfills there are and how many tonnes of waste is disposed in them each year. We will seek to answer those questions in this blog post today. General waste collection – where does all the waste go? 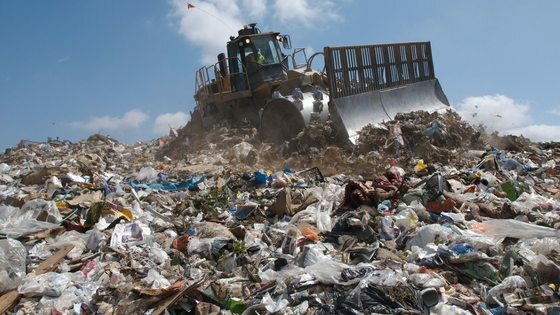 According to the excellent website – theconversation.com – Australia sends c. 20 million tonnes of general waste collection to landfill every year. This number is estimated at around 40 percent of the total waste produced in Australia. When we look at these raw numbers – it is certainly possible to see clear room for improvements in diverting fro landfill and boosting environmental performance. As always – having a sensible waste management plan and good processes in place is the first place to start. You can also check out our blog on whether being sustainable can actually help your business sell to customers. In a recent blog – we covered how with modern technology in Australian in 2018 – we can recover large amounts of waste from general waste bins i.e. even if they are not sorted into recycling bins. 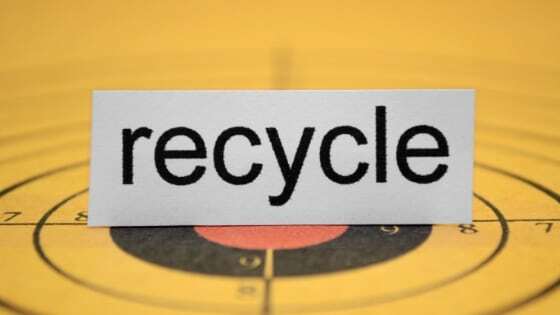 We have also covered in recent blogs how we can hugely boost national recycling rates by using available processes for items such as nappies and sanitary towels. 3 Easy Steps To Book Garbage Bin Collections For Your Business! 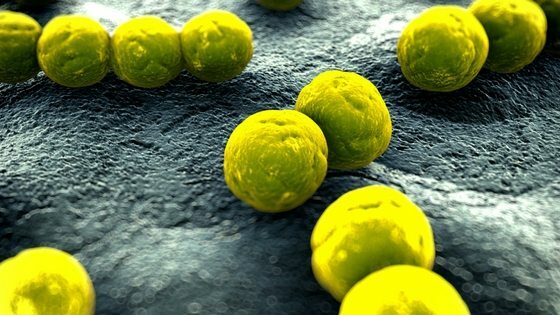 Business Waste Disposal: Could Bacteria Eat Away Our Plastic Waste?